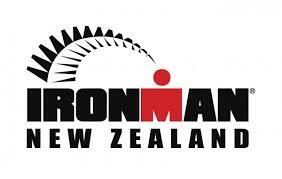 The Ironman is here this weekend and its very exciting. I love Ironman and ran some of the way with some of the competitors last year. 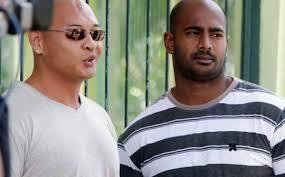 But the pending executions of the 2 Bali nine ringleaders makes it very sombre . Ending running week with Surya Namaskara A & B….. Contrary to me saying I only like running exercise wise, I do like Astanga yoga. I went on and off over the years to the Yoga Academy when I lived in Auckland. For tomorrows long run, which will take me through the bush & maybe out to Aratiatia dam. I like planning epic runs. Mind you my epic runs at not what they were but slowly slowly I will get back to the 20-30 km runs. 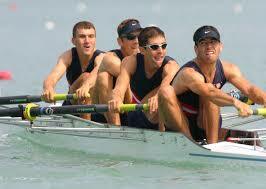 Maybe I could be a rower?? However I don’t think that is me and to excuse the pun, the boat has really gone out on that one I think. 7 km of easy and flat today.